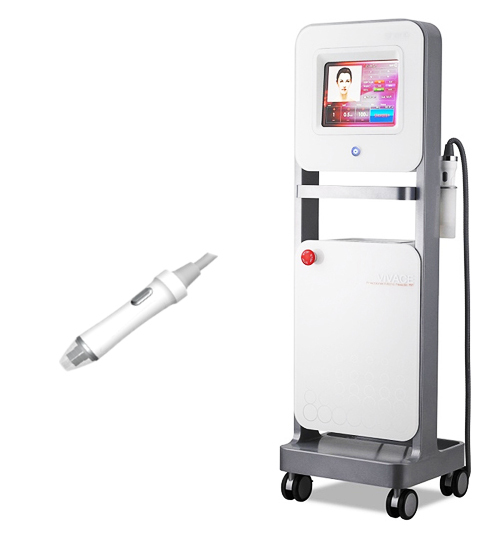 This is the innovative machine which combine Collagen Induction Therapy (CIT) by micro-needling and Wound Healing Mechanism (WHM) by Radiofrequency (RF) energy. When it is applied to the skin, under local or topical anaesthesia, sterile Micro-needles are used to create many microscopic channels deep into the deep skin layer (the dermis) which stimulate the body to produce new collagen. 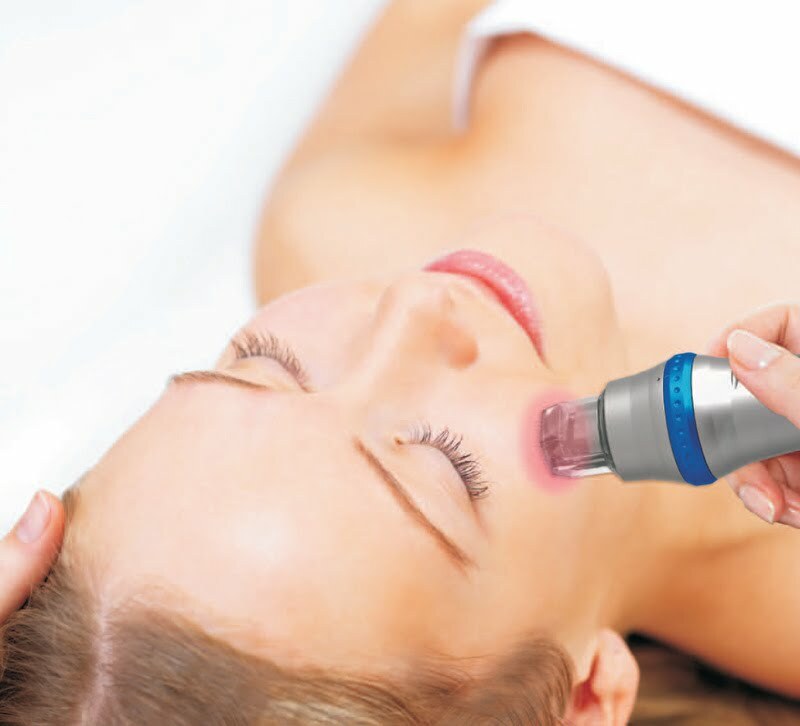 At the same time RF produces heat energy to promote the remodelling of collagen and wound contraction. This enhances skin laxity. Light emitting diode, pulses of light (LPL), activate skin cell to increase collagen production, moisture levels in skin and improve skin tone & texture. Vivace therapy is good for skin tightening, wrinkles and skin pores reduction. It also can reduce acne and acne scars. RF supresses the activity of oil glands which helps to reduce acne.